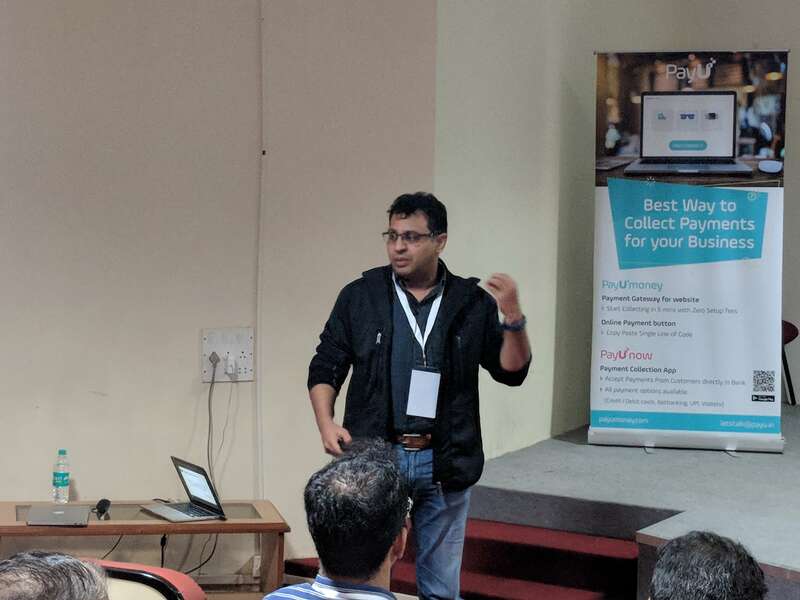 Customers seemed to be the heroes amongst these three essentials as, all businesses need customers to function at their optimal best and thus we freezed the event topic as: Customer Retention. Businesses generally run behind acquiring new customers but falter to retain what they already have. Customer retention talks about this aspect of the customer relationship – ‘retention’. Once all the event formalities were completed, we kickstarted the event by first introducing the knowledge enriched speakers. In this write-up, we bring you crisp insights into Customer Retention 2018. 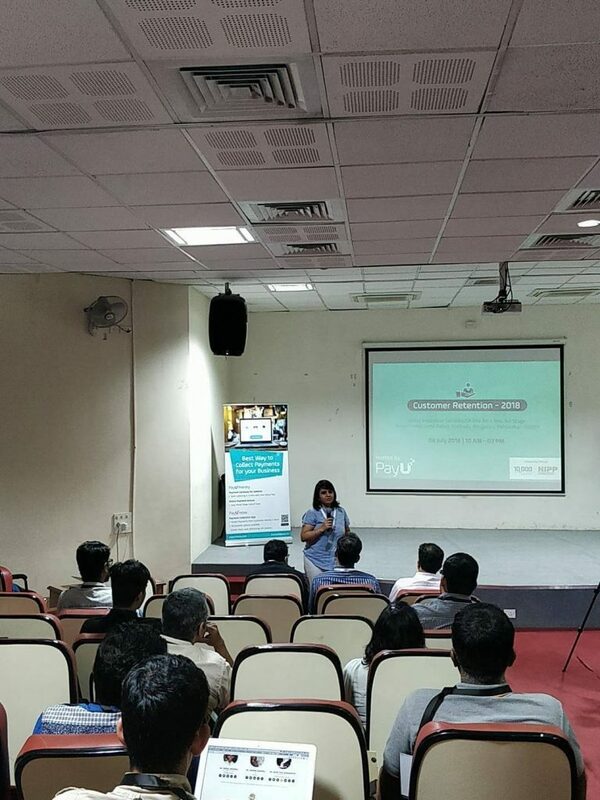 Having vast experience in the media, content and customer engagement space, Isha highlighted some key points that every business should use on daily basis to improve customer relationship and thus sales. Isha mentioned that customers come to you because of the treatment they experience. If you go to a doctor and don’t like his behavior, next time you will not go to him. Similarly, if you don’t behave in good, hostile way with your customers your returning customer ratio will drop down. She also emphasized the fact: Happy Employees = Happy Customers. As a business, your co-workers or employees are satisfied, they will your end user or customers will be satisfied with your service. 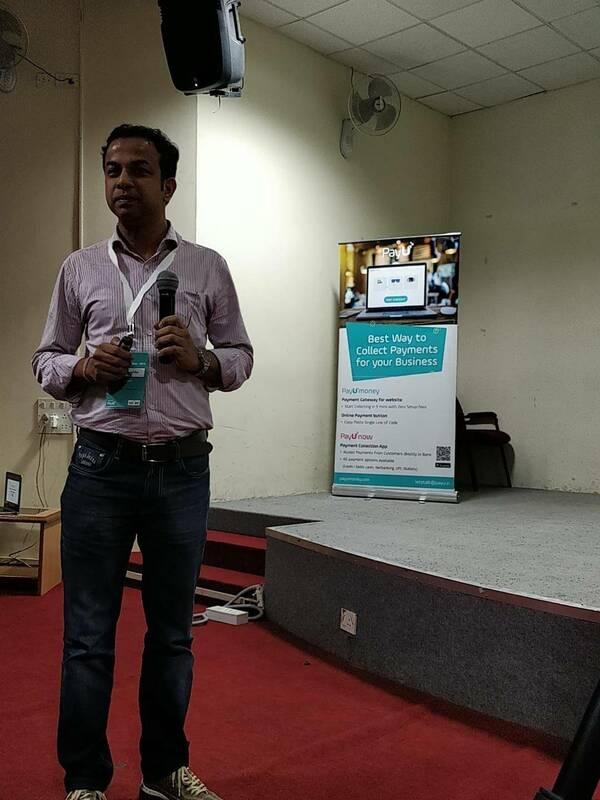 An IIT-B & IIM-A alumni, a serial entrepreneur and a super witty co-founder of NoBroker.com, Saurabh Garg spoke about high trust building activities and low-cost strategies help businesses to retain their customers. He also stated that, as people go down the funnel, they become more reliable. 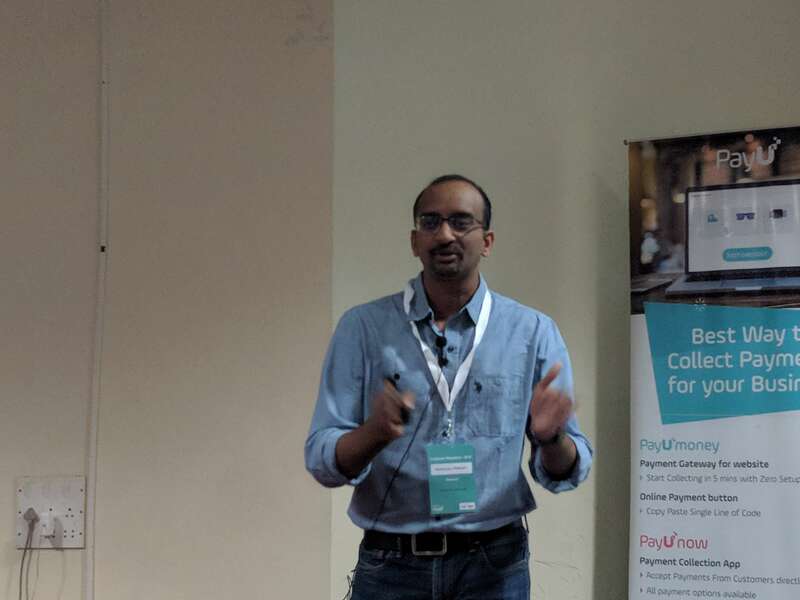 Saurabh spoke about how it is important to communicate your product offering to your customers because if they don’t hear about what you are doing, irrespective of the brilliant marketing and promotional efforts you put in, it won’t work! He mentioned customer retention is what every business is striving to attain. Having the right kind of product offering to the right kind of audience is a must. He says that if the product is not right then all the marketing efforts go down the drain and you are left with no business at all. Here, retention becomes the lead. He stressed the best point of his talk: competition is quite severe. How to cater to customers who are every demanding the best of service (online or offline). Abhishek explained how to keep in touch with customers and engage with them in a way is a challenge! 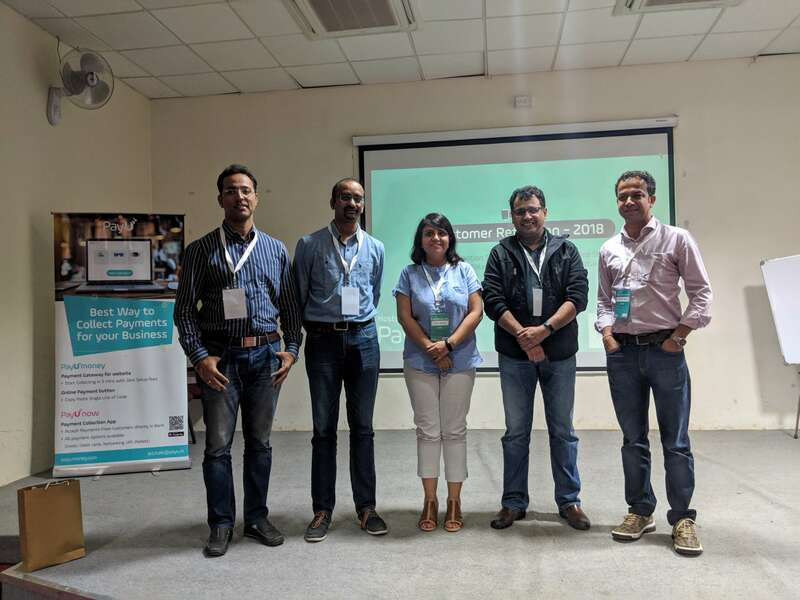 Guiding through an abundance of experience in consumer analytics digital marketing and business growth, Kumar Setu points to certain very well observed and witnessed outputs of customer retention. He mentioned that it is necessary to bring in local flavor to your product and how it can be achieved on a larger scale. Kumar states that it is important to know what you want to optimize and track. He also spoke about to bring your customers coming back to you by figuring out what are possible triggers for your customers. Moving on he emphasizes on creating habits and that it needs to rewarded immediately. 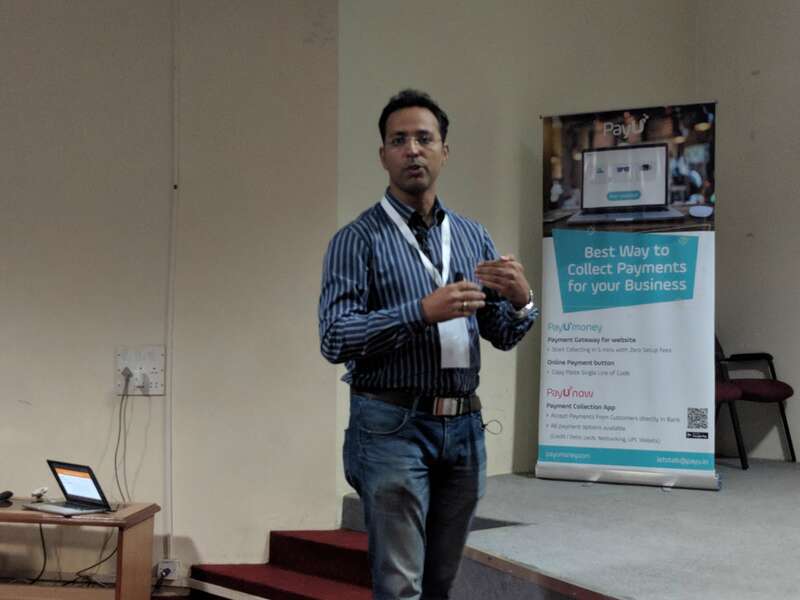 The concluding speaker of Customer Retention 2018 spoke about why it is necessary to be clear about what is it that you are bringing to your customer. He drew a clean difference between customer support and customer success which seemed to be a fine line but yet vital. Also, he spoke about how any business can increase value for customers. He listed down the hows of customer retention in the most concise and precise way possible. To view all these details check out Sameer Goel’s Customer Retention 2018 video. To receive the latest updates about our events follow us on Facebook and Twitter.